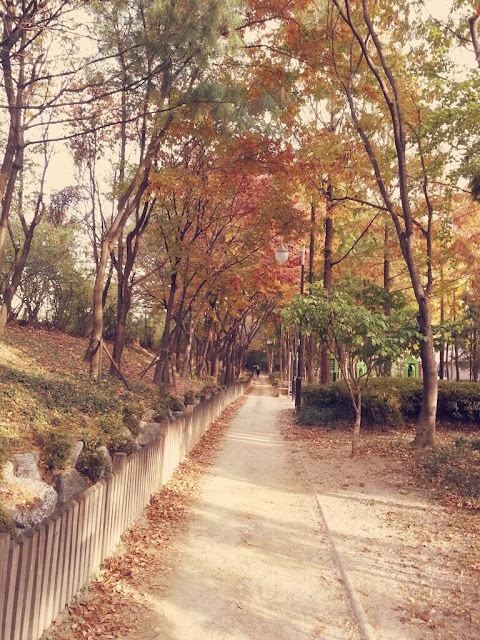 [Picture] 131117 SNSD Seohyun Twitter Update: 'who wants to take a walk with me?' ~ smtownsnsd.com - Girls' Generation / SNSD Daily Updates! Wow!! the leaves are changing!